Search for ideas & products. Access over 800,000 promotional products. Find the products you’re looking for. 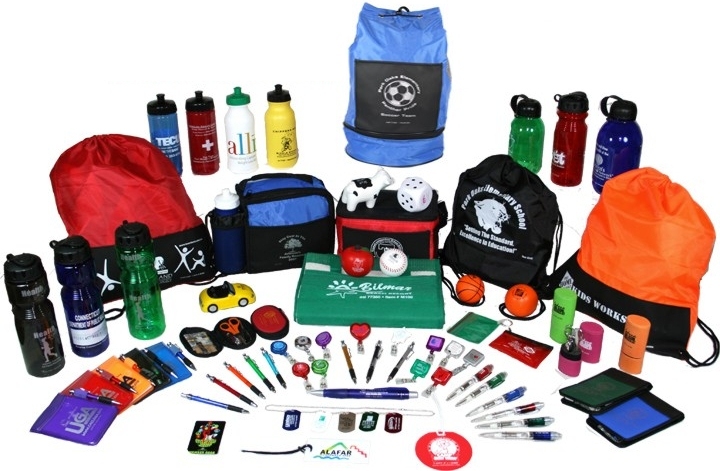 Promotional products or advertising specialties are designed to help your business grow. 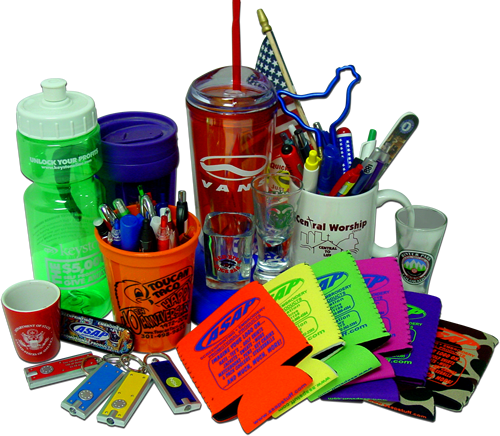 See how easy it is to find the perfect promotional product for any occasion. Still need some ideas? Here’s a list of some popular items. At RPM, we are dedicated to finding you the best and most effective products for your promotional requirements.